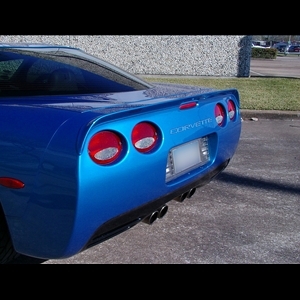 This sleek rear spoiler will add new dimension of style to your 1997-2004 C5 Corvette base or Z06. 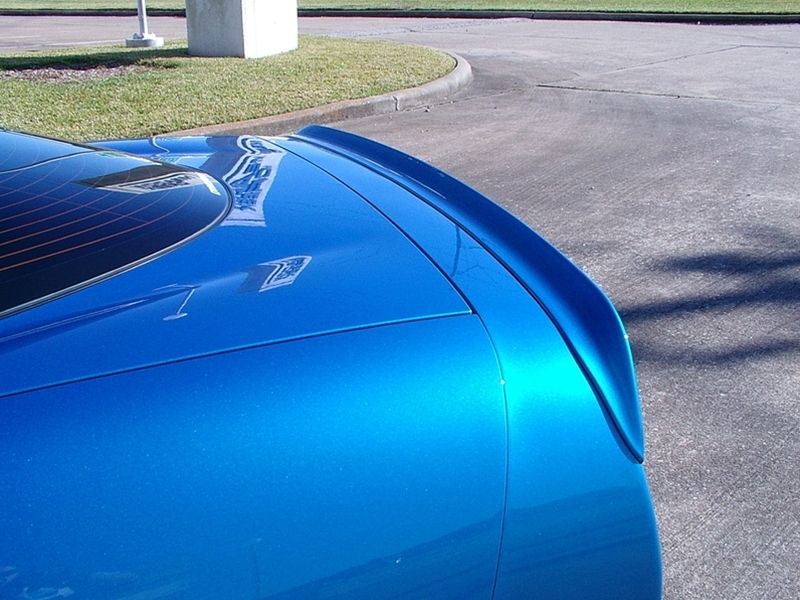 The spoiler comes with pre-installed adhesive tape as well as molded-in nuts for a bolt-on and/or adhesive installation. 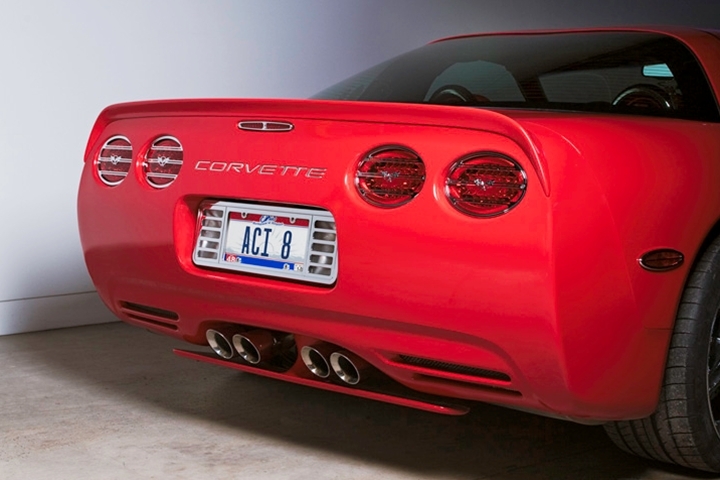 Give your C5 Corvette a visual upgrade with this easy-to-install rear spoiler from ACI. Please refer to the California Proposition 65 warning in regards to this product.